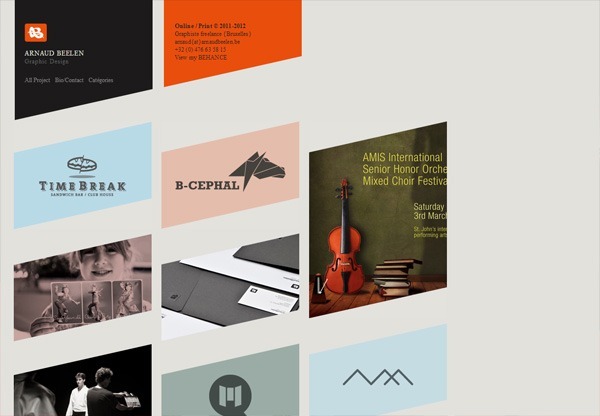 In addition, an online portfolio serves a simple but practical purpose: It provides clients your contact information so they can reach out to you and inquire about your services. 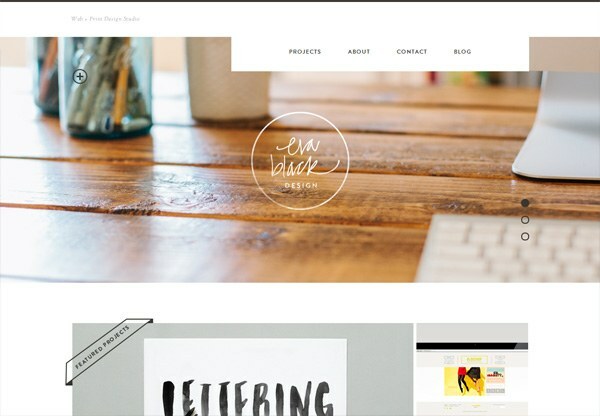 If you’re thinking of launching your online portfolio, or redesigning an old one, the first barrier many designers struggle with is finding the motivation to get started. 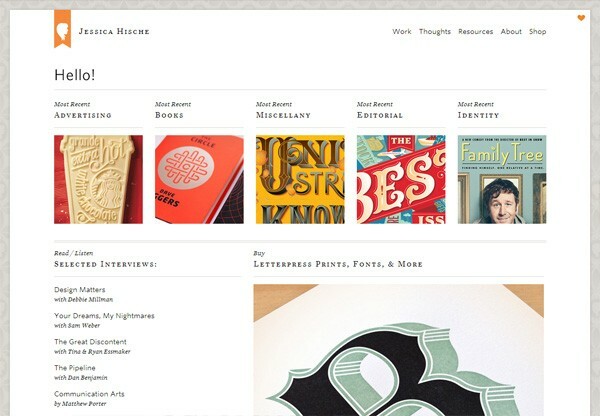 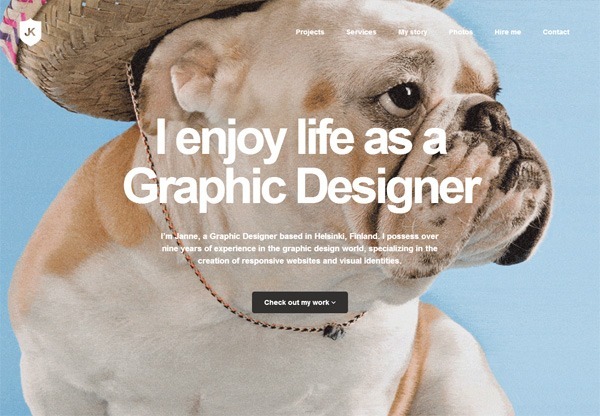 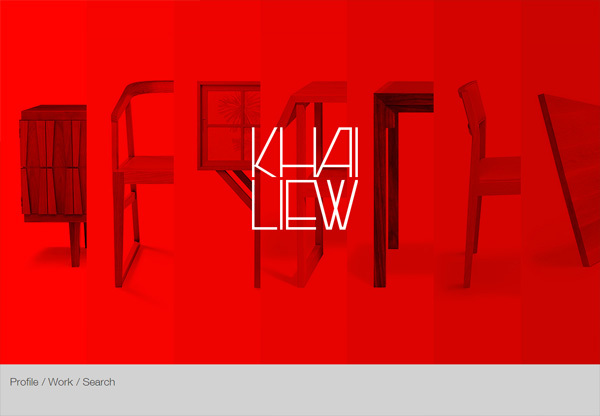 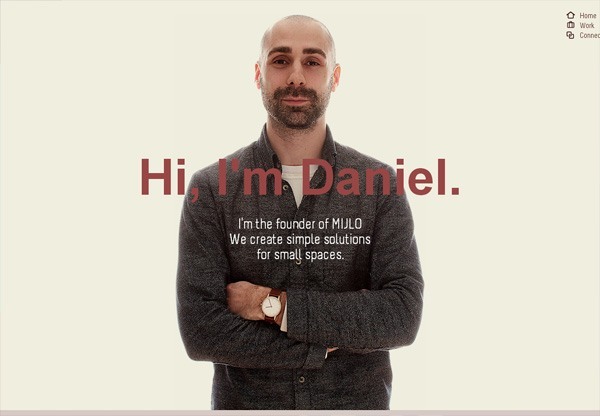 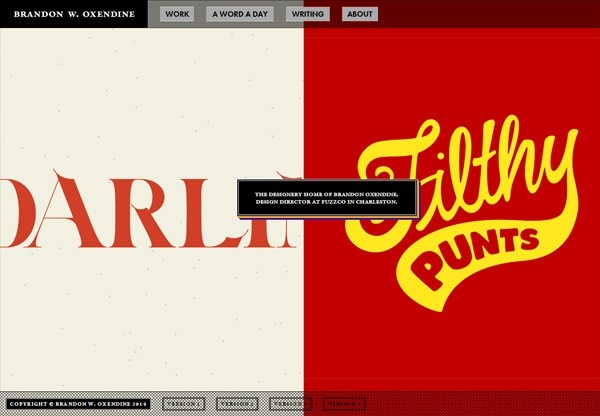 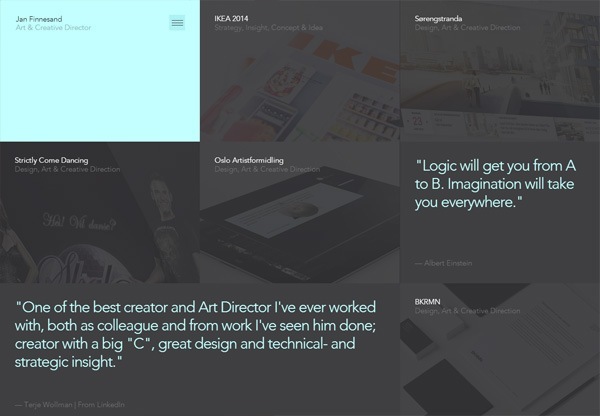 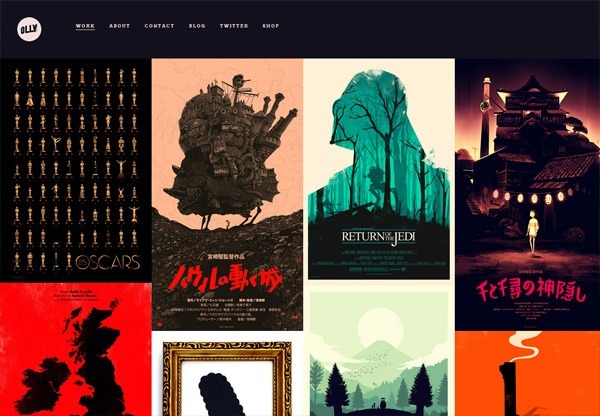 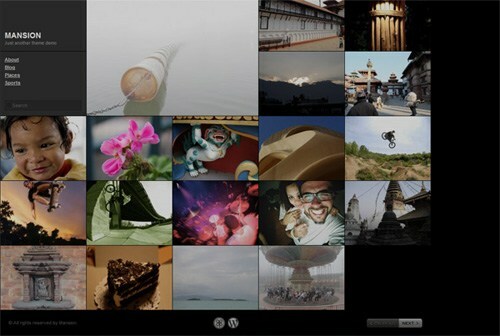 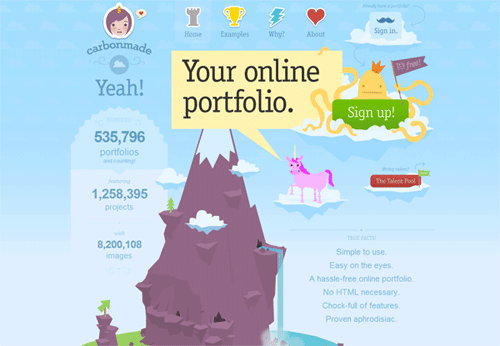 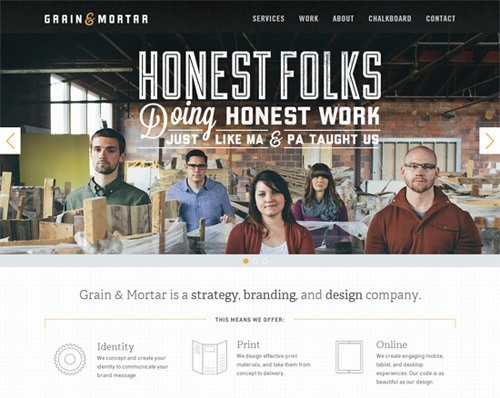 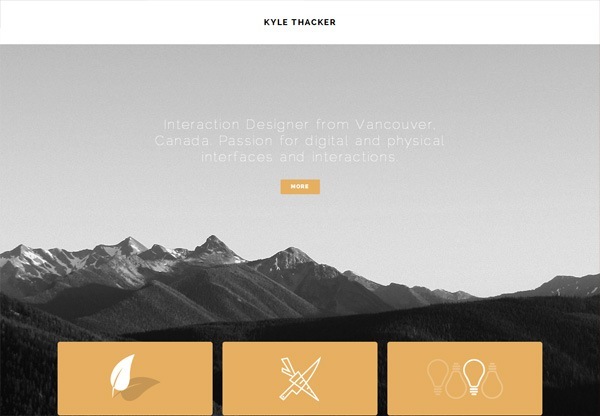 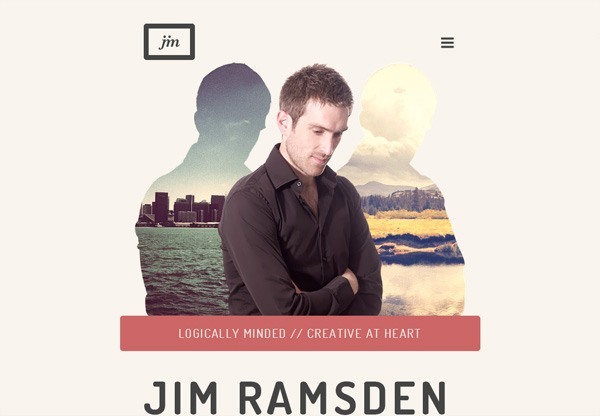 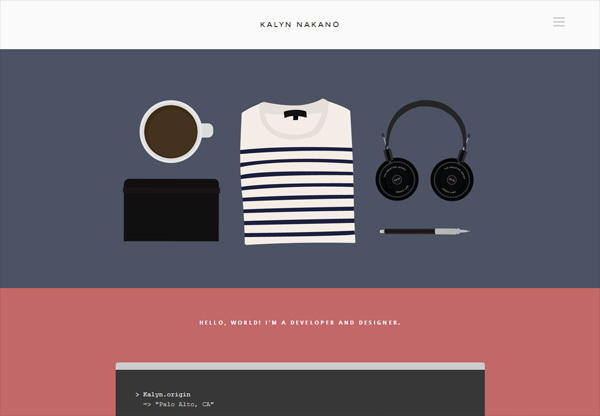 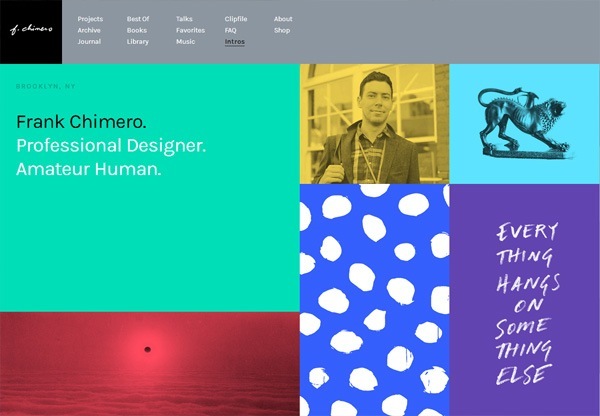 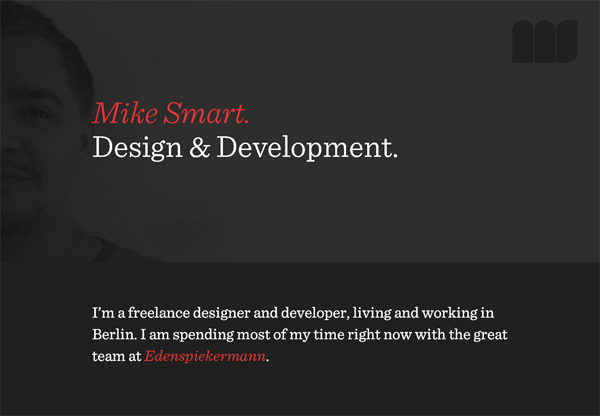 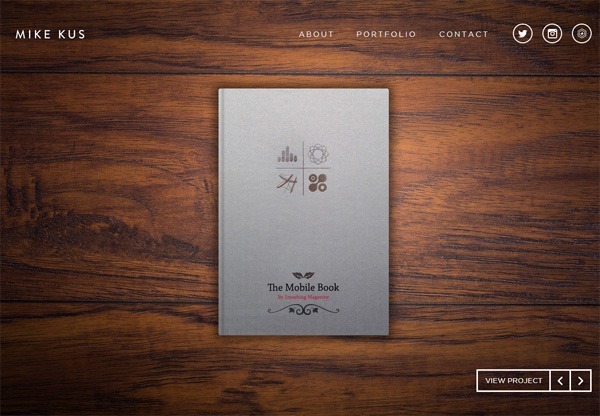 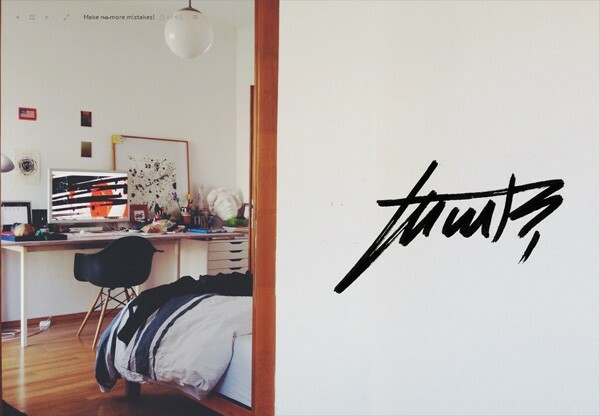 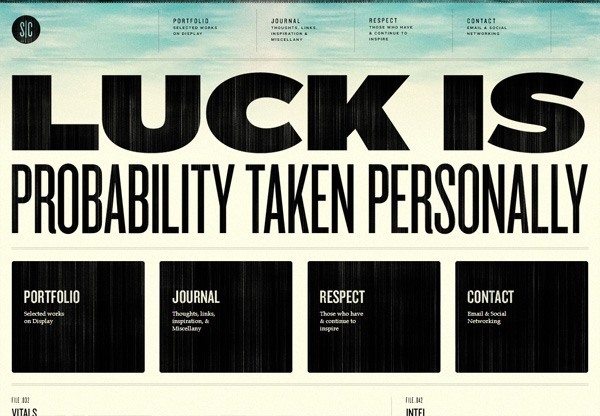 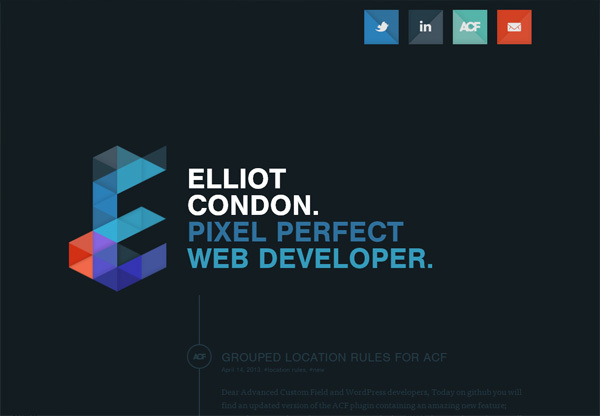 To help get your creative juices flowing, check out some beautiful personal portfolio websites.